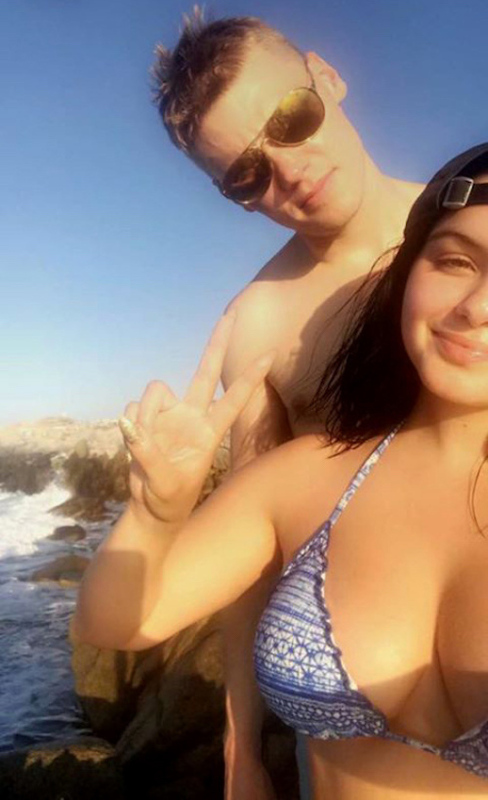 Last time we checked in on Ariel Winter she was making sure everyone got a good look at her new haircut by including her awesome cleavage in the picture. And since we know that Ariel is a huge fan of showing off her goods on Snapchat, we had to check in with her when we heard she was sharing pictures on Snapchat of her current vacation in Cabo. Yep, that’s a great note to end on.